Velvet Revolution: 25 years on Jump to media player Twenty-five years after the fall of communism in Prague, has disillusionment set in? Opportunity from the ashes of revolution Jump to media player How an alarm empire grew out of the ashes of the Czech Velvet Revolution. 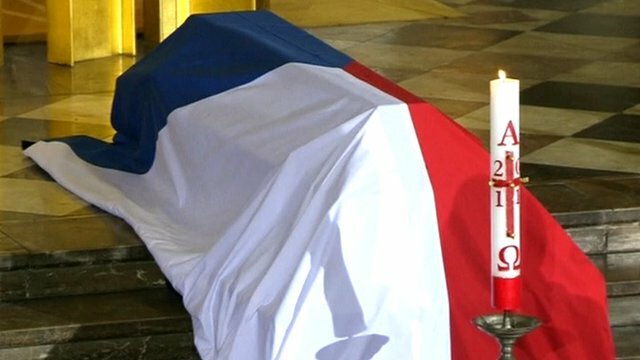 World leaders attend Havel funeral Jump to media player The funeral of former Czech President Vaclav Havel has been taking place in the capital, Prague, attended by leaders from around the world. 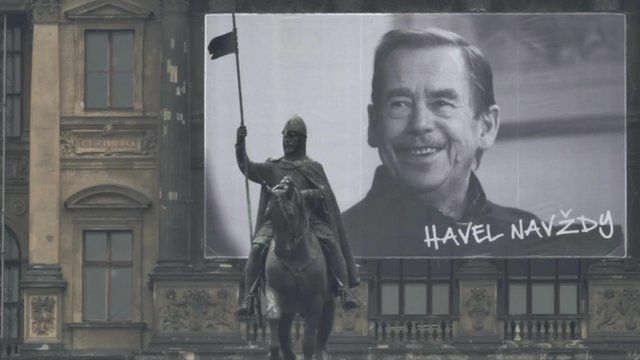 Simpson: Havel an unlikely politician Jump to media player The BBC's World Affairs editor John Simpson gives his recollections of Vaclav Havel, the former Czech president who has died. 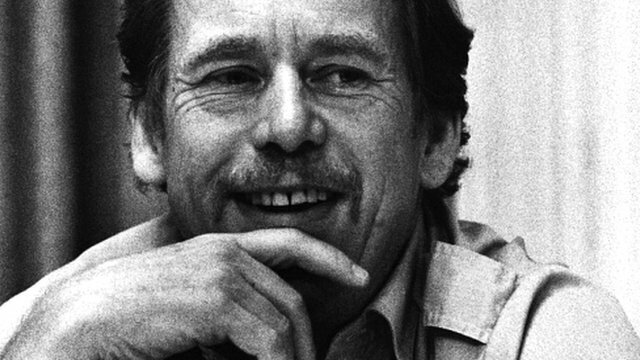 Czech statesman Vaclav Havel dies Jump to media player Vaclav Havel, the Czech Republic's first president after the Velvet Revolution against communist rule, dies at the age of 75. Prague is marking 25 years since its Velvet Revolution, which saw the fall of communism in the country. Hundreds of thousands of people took to the streets in 1989, when a student demonstration turned into a full-scale revolution. But now, it seems disillusionment has set in. 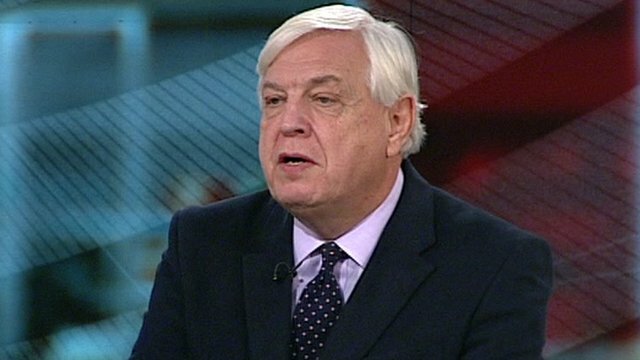 Rob Cameron reports from Prague.